Cheap flights to India: Prague-Delhi for €374! Turkish Airlines now offer cheap flights to India from Czech Republic. 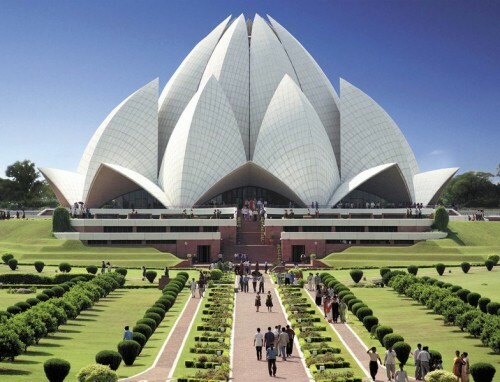 Return flights from Prague to Delhi are available for only €374. This price includes 23 kg luggage and the service of best airline in Europe. Travel dates are plentiful until December 2014 but you have to book today, this offer is limited by end of March. Book directly via Turkish Airlines for the best price. New Delhi is extremely huge city, one of the most populous in whole India so you can be sure there is accommodation of all kinds and it’s rather cheap. The prices start at around €15 for double room in simple two star hotels.